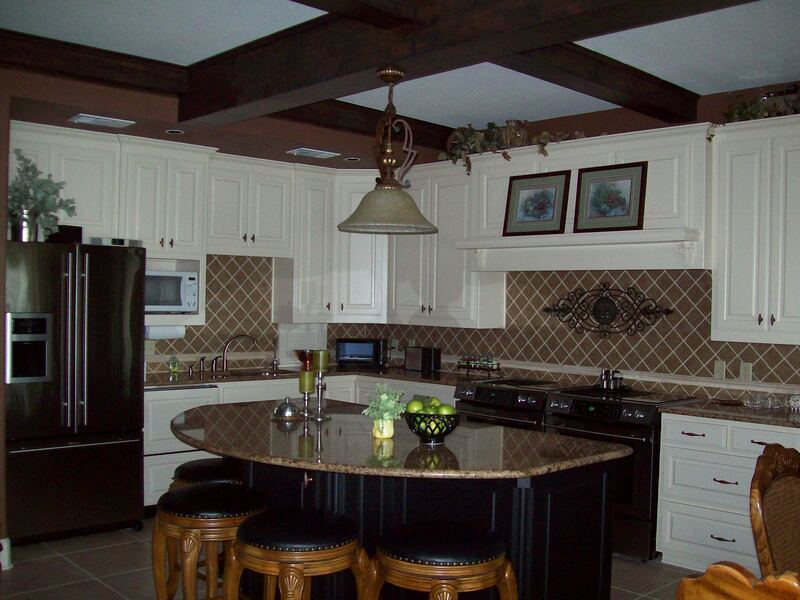 Armstrong Master Builders has over 30 years in residential custom homes and remodeling. 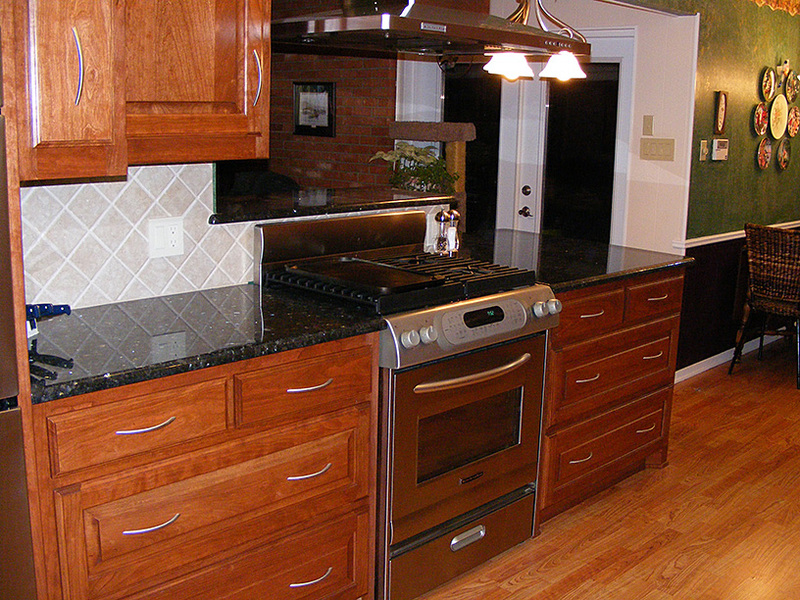 We are a full service residential remodeling company committed to outstanding customer service. 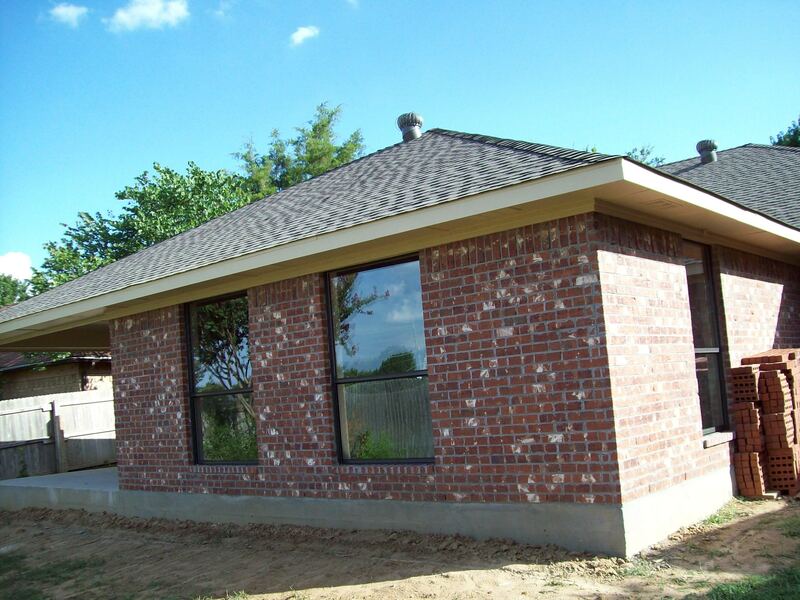 We help with design and drawings for permits and obtain approval from cities and HOA’s. 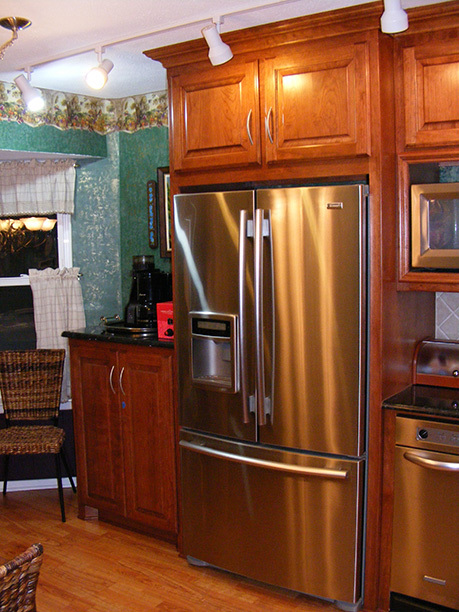 We are specialists at whole house remodeling, fine additions, distinctive kitchens & bathrooms, exterior renovations and outdoor cooking areas. 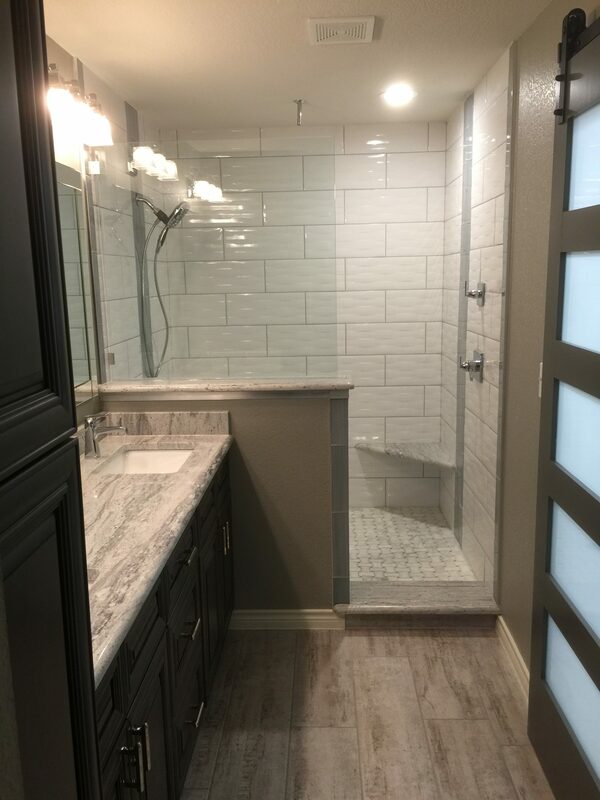 We have completed hundreds of each type of building, remodeling and room addition projects over the years and all of our customers will reference for us. 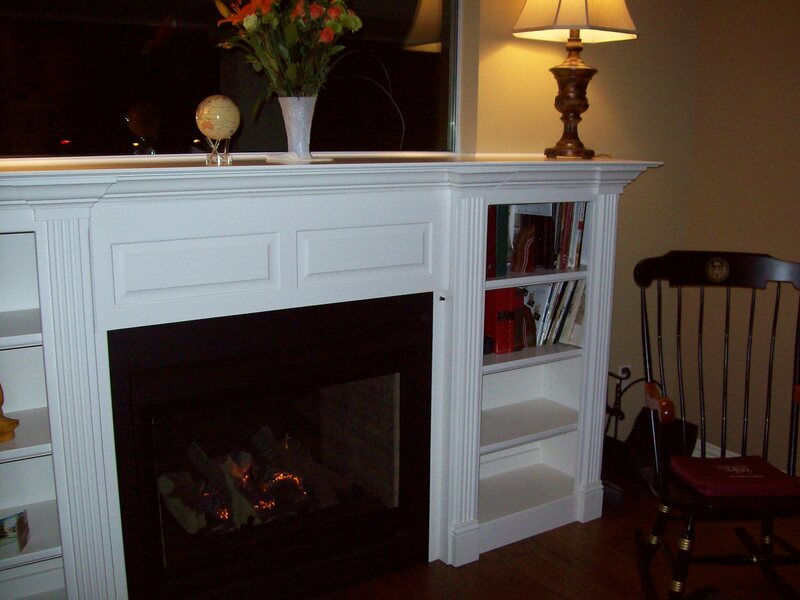 We are insured and licensed as required by State Law and we warranty all of our work. We use the best masters of plumbing and we are licensed Master Electricians in the state of Texas. We are known for our Max Foundations with heavy beams and piers. 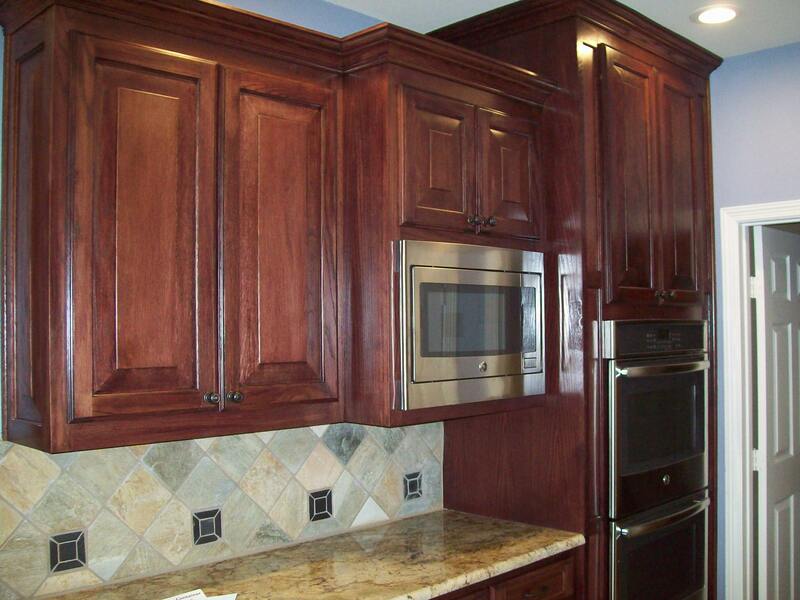 Our interior kitchen, bath and trim work design are only first class and our motto is “experience counts”. 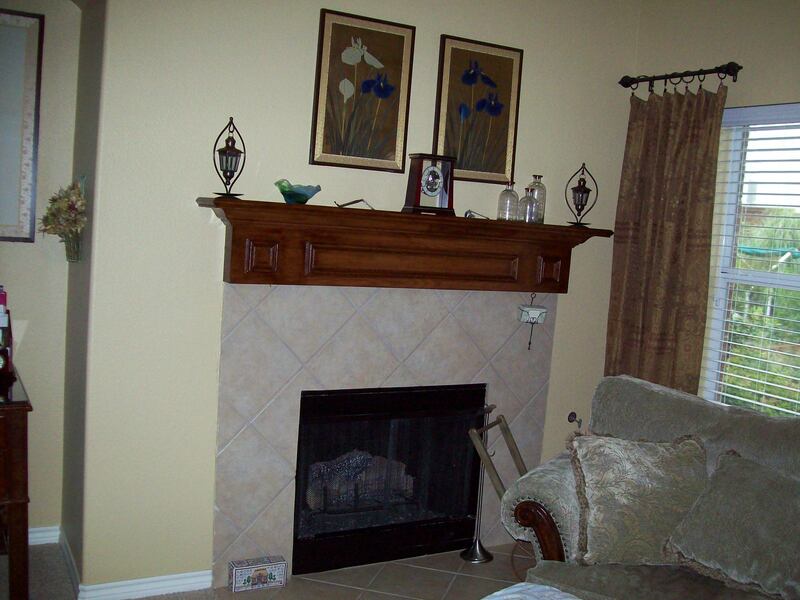 We have experienced interior designers and decorators that will work with you on your design and colors selections. 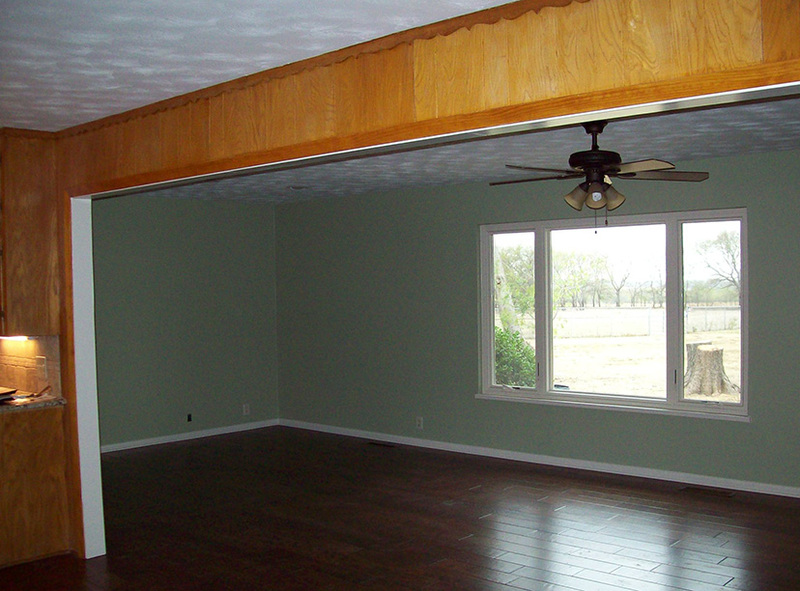 We provide flooring and painting services for the finish out of your home. 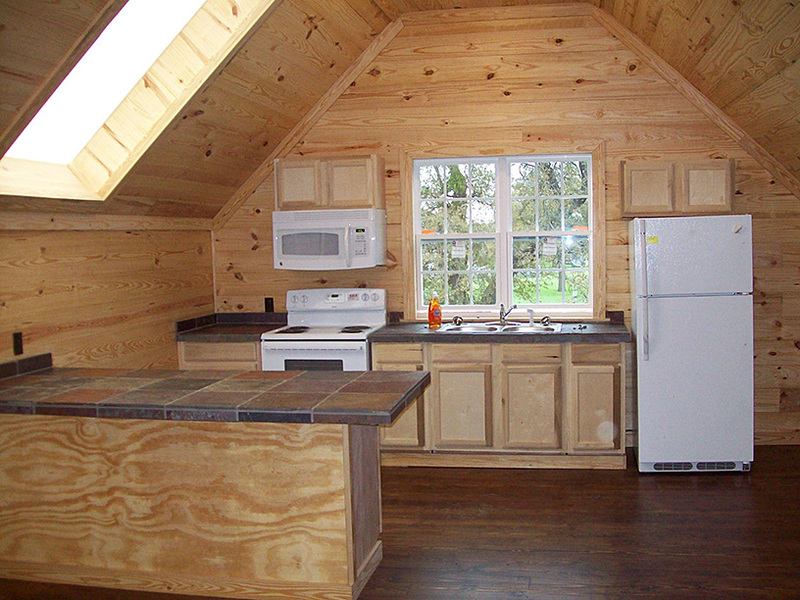 You will like our building, finish work and remodeling services. Our goal is to make your home visions come to life.